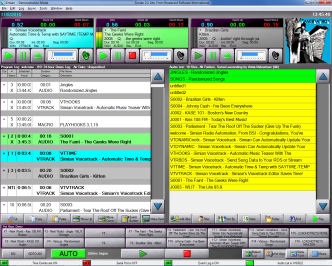 Simian 2.3 LITE is a professional radio automation and computer playout system for Internet Broadcasting. 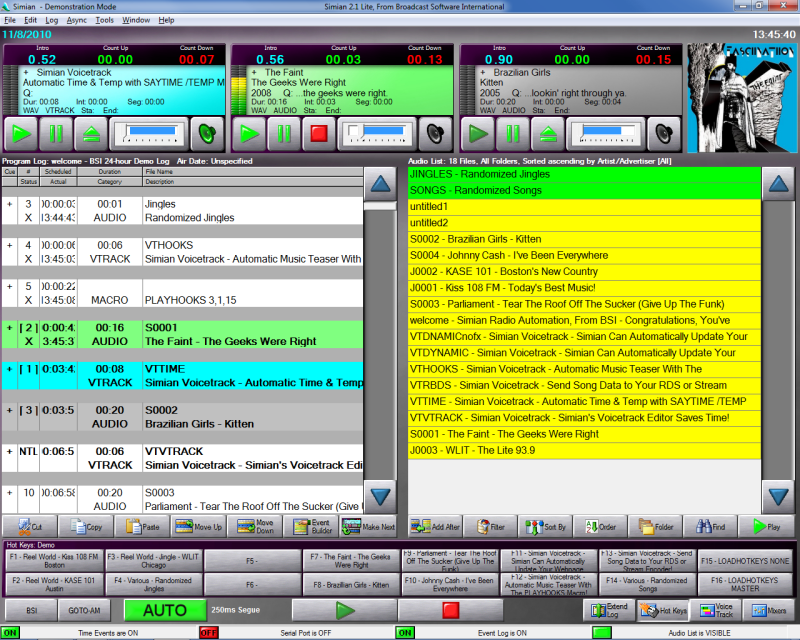 Simian 2.3 LITE comes at a very affordable price. View our Purchase Page for pricing information.